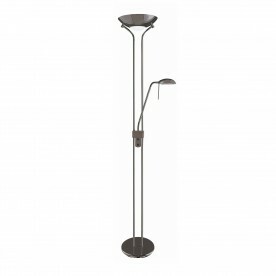 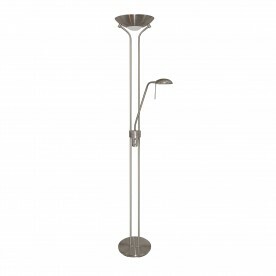 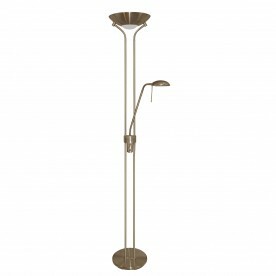 This Black Chrome Mother and Child Floor Lamp with Double Dimmer is a traditional design with two complementing lamps. 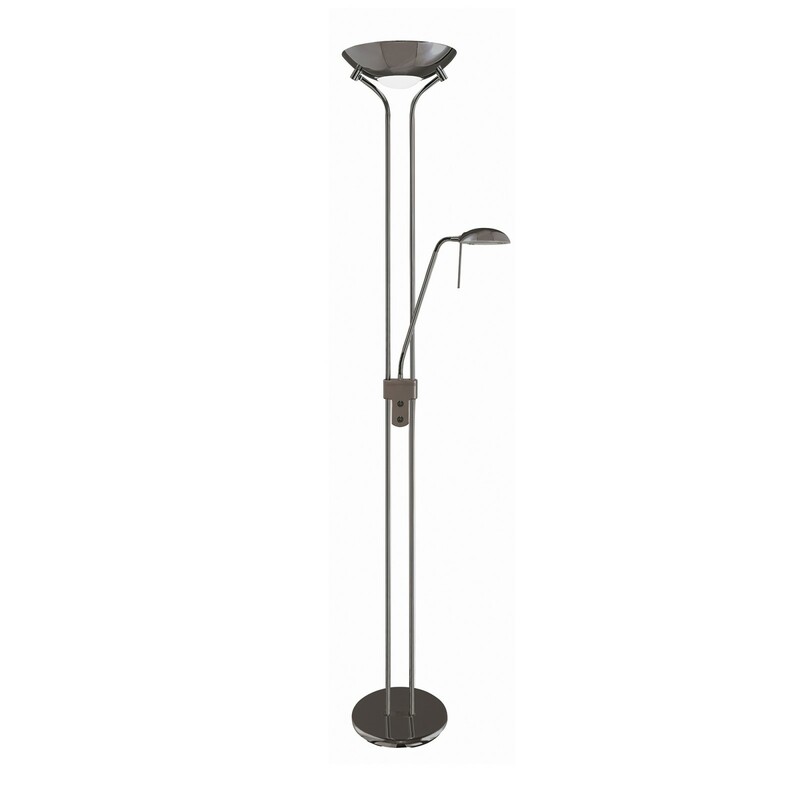 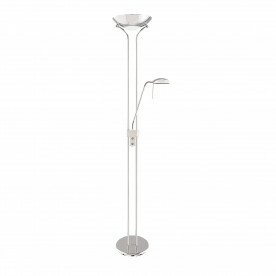 The tall black chrome finish stand has a domed upward facing shade with a glass diffuser at its centre, as well as a smaller downward facing black chrome finish lamp halfway up the stand. 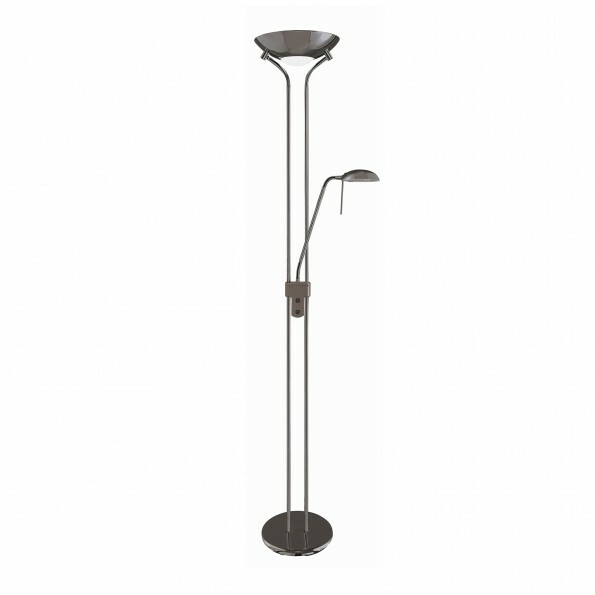 The two lamps go perfectly together and the double dimmer allows you to create the perfect lighting effect for any corner of your home.